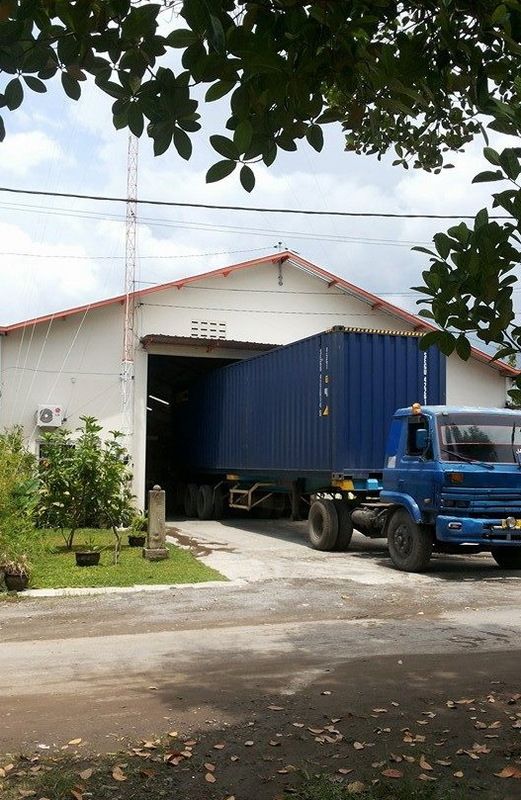 Aryasena located in Solo, Central Java, Indonesia is an export oriented company. We produce ethnic and modern style furniture and art accessories which have Indonesian distinction. Aryasena is suported by artists whom very skilled in their field, especially the art of ethnic itself. We are also possible to realize your own designs in shape you desire. We apply teak, mahogany and various kind of woods for our product. We have found essensial to use kiln dried wood before prossessing. We set high standart of controlling to keep the quality. Started from choosing the materials, proccessing, constructing, finishing to packaging. Our prices is considerably ready to compete against the market prices with no disregard of quality and the sense of art of product itself. Feel free to see our product further in our showroom, or simply let your finger do it for you. Click our website in aryasena.com and you will find whatever you pleased.